Starting a business even in the best of times can be a difficult process. If you are facing any sort of stigma or have a history of mental illness or addiction, it can be an additional challenge. Experience with having a mental illness is what all the clients at Ontario micro-loan provider Rise Asset Development have in common. With the staggering high unemployment rate among those with serious mental health issues (between 70 and 90% according to CMHA, 2015), Rise Asset Development sees this as an opportunity. Rise provides loans ranging from $3000 to $25000 to individuals with a history of mental health or addiction challenges to start a business, and so far there have been no reported defaults. They also provide mentorship, training and coaching through the Rotman School of Management at the University of Toronto, and support from the Centre for Addiction and Mental Health. The loan may be small, but it is making a big impact. Nearly 100 people with psychiatric disorders, who may have otherwise spent their lives on financial supports, are now running businesses, paying back their loans, supporting themselves and contributing to their communities. Starting a business may not be the answer for everyone, regardless of mental health. It is great to see this opportunity offered to individuals who may be stigmatized in other environments and provide an opportunity to thrive. A simple idea of seeing a person beyond their diagnosis and giving them an opportunity can cause amazing things to happen. 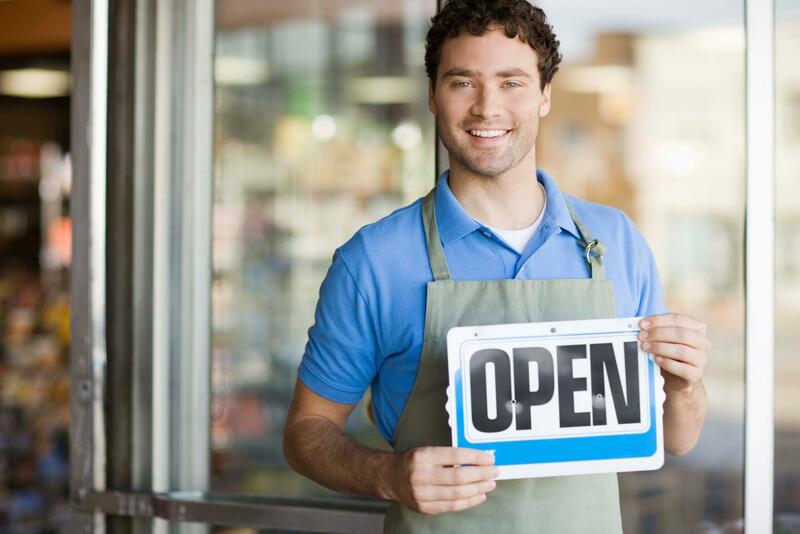 If you or somebody you know is thinking of starting their own business, contact us. We'd be happy to connect you to other resources that may be helpful. For more information on Rise Asset Development, check out http://www.riseassetdevelopment.com/. Galloway, M. (Presenter) & Butts, J (Guest). (12 January 2016). Helping people with mental health issues start small business. [Radio broadcast]. Toronto: CBCnews.